Without telling too much – we have reached a special moment in our bands history by writing these words. It´s been over 30 month now since the moment we decided to start making music together. Sven and Sharky were talking about it almost from the time they first met. But it took months – years – to set up and almost finish the first album. Before writing own songs they decided to do 4 cover songs. So it ended up as an acoustic christmas session with songs from Depeche Mode. It only took a few weeks to do these songs including 4 videos which were shot with a lot help from our friends. Highly motivated after that Sven began composing and songwriting in January 2010. Still with german lyrics. After a few test recordings they decided to continue in english which suits better to the projects message. This very first song will also be included on the first album. It´s track no. 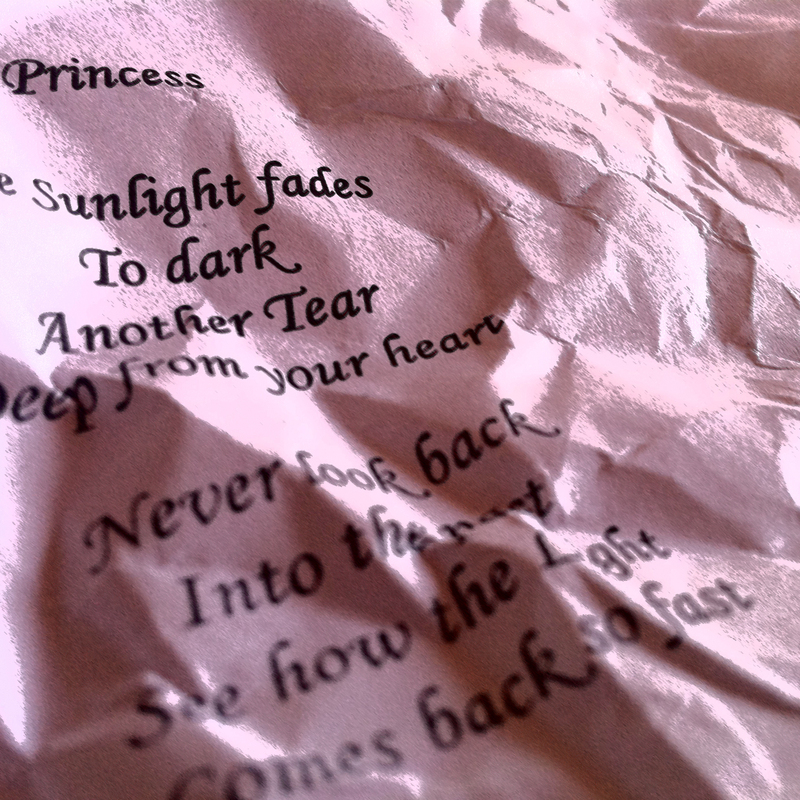 2, “Princess”. 2 more songs were written in 2011. Named “Mother Earth” and the later opener for the album, “Navigator”. A 3rd song was dropped soon because it was just too weak to be included on the album. Sven tried to find the best DAW for the albums pre-production. It was quite trial and error before finally Apple´s “Logic” was chosen to be the right one. Since this decision was made it was a lot more easier to write new tracks. The first song from this era is “Nightwalker” followed by “The Last Day”. Sharky started producing the first songs as well. The last year of production, 2012, was the most exciting one. We had a few songs already mixed and mastered and in spring 2012 the last song was written, named “The End Of Night”. Sharky was busy mixing and mastering, so Sven did some design and artwork. He did a 3D model of a compass rose. Also the name of the project was finaly chosen – 51 Miles Away. As a christmas present, the song “The End Of Night” was given away as a free download. There is also a timelapse videocollage for that song. End just before the end of the year the last tracks were mastered. It was done! But that was not the end. In January 2013 we started writing songs for the next album….